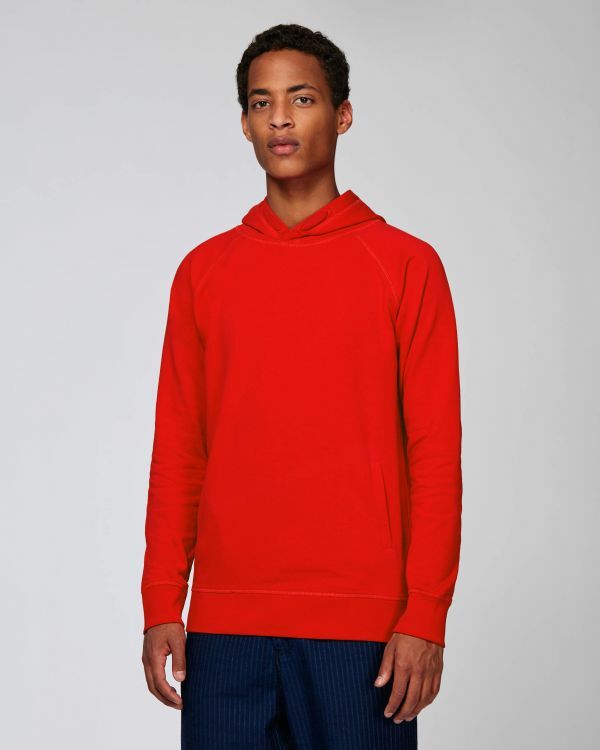 Lightweight hooded sweatshirt with a kangaroo pocket. Drop shoulder sleeves with rib to cuffs and bottom hem. This is a unisex fit and comes in XS which is suitable teenagers.